When you are looking for your next vehicle and your credit isn’t perfect, second chance credit is great for helping you finance your vehicle. At Lévis Mazda, our second chance credit department makes sure to offer flexible and affordable second chance credit options for customers whose credit isn’t quite where they want it to be. Our team of second chance credit specialists are always working to give you the second chance credit option that best suits your situation. They are always available in order to answer any questions that you may have and help guide you in finding a second chance credit option that is best for you. 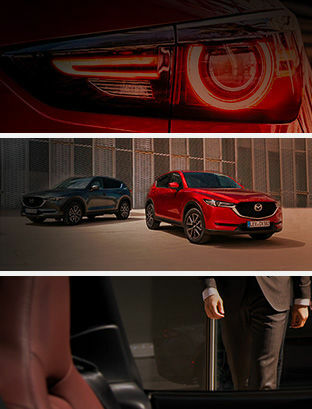 When you get a second chance credit option with Lévis Mazda, we will make sure that you can make all your payments so over time your credit score improves. With our second chance credit options that are tailored to you, there is no reason you should not be able to get the car you want. Come into Lévis Mazda today and speak with a second chance credit specialist.